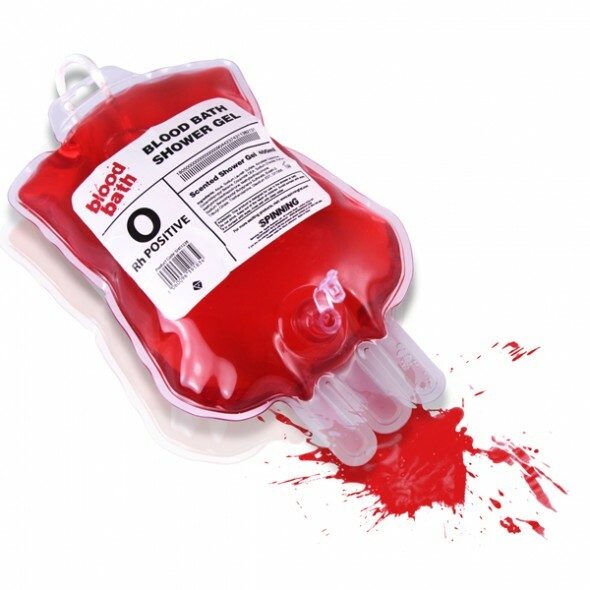 James Piatt is an American designer who is most recognized for his controversial handbag designs. 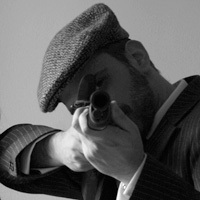 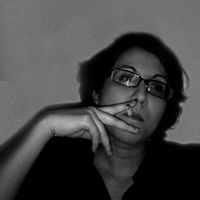 […] His goal is to create “extreme classics”. 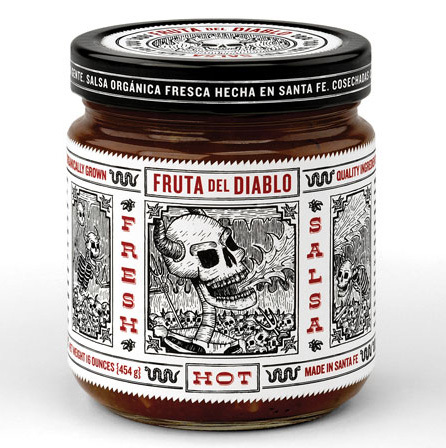 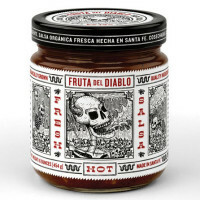 Moxie Sozo wanted to create salsa packaging for Fruta Del Diablo that would distinguish it from everything else on the shelf and establish credibility for an unknown brand. 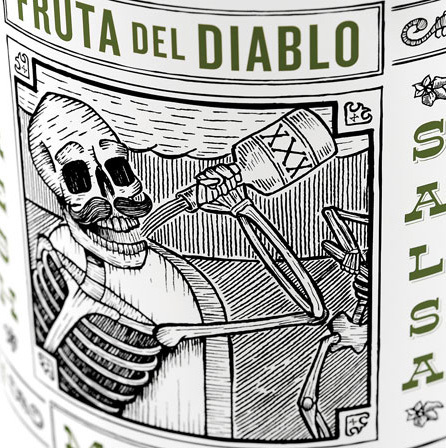 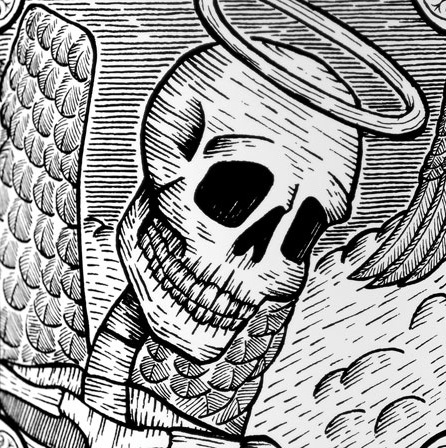 By using hand-drawn illustrations inspired by the woodcuts of Mexican artist Jose Guadalupe Posada, we were able to lend authenticity to the salsa while reinforcing the product’s heritage in traditional Mexican cuisine.